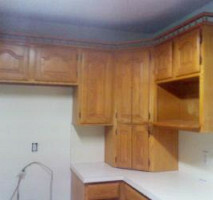 We do interior/ exterior painting, full finish, touch ups, glazing, staining, texture, popcorn removal and more. 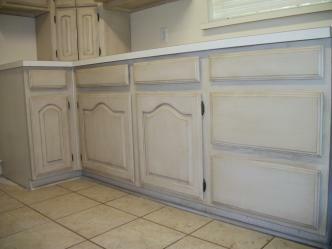 We guarantee a 3 month warranty free touch ups for interior paint. 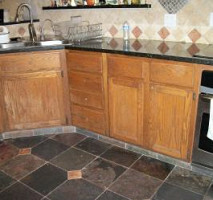 We also have 11 years of experience and give a senior citizen discount as well. 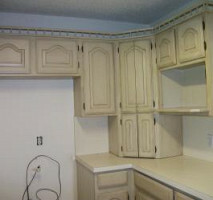 As an added bonus we replace sheet rock and dry wall, handle tape and bedding and acrylic tile services . 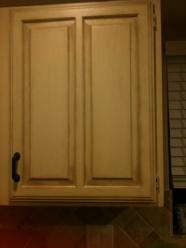 By the way we only use top quality paint. 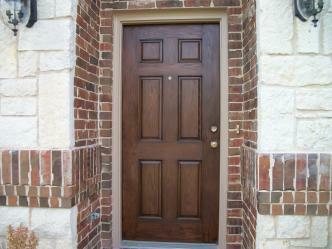 Comments: Absolutely the greatest of praise for J & S. Very competitive price and first rate work. I would not hesitiate to use him at all. 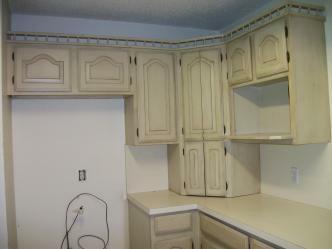 Cabinets look like new and much better than we thought possible. Customer service is as good as I have ever had. Comments: They did an excellent job. Angel was very particular to give us the highest quality finished product. I would recomment J&S to anyone wanting superior results. Thank you for doing such a nice job. Comments: J&S contacted me about my inquiry within a few minutes and came out the next morning (Christmas Eve) and painted my accent wall within a couple of hours and it looks great! Comments: Jose came in, got to work right away and completed the job in a timely manner. I love my new cabinent color and would use them again. Work Description: I had one wall that needed to be painted in my loft. Since I'm super eco friendly, I had already purchased all the paint and just needed the labor. Comments: J&S was VERY accommodating. The price for my wall was $220. It took about 3 hours for every thing to be finished. They were half an hour late to get to my loft, but that was because they couldn't locate the entrance to my building. I saw a van outside, but since it was unmarked, I couldn't tell if it was them or not. I wish they had called. The ONLY thing that wasn't professional was that they had their daughter email and call me to tell me that "my dad is waiting outside your loft." As soon as the daughter got me on the phone, she transferred to her mother, but--honestly, I wasn't impressed with the daughter being used to get in touch with me. 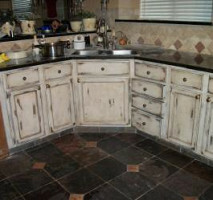 AS for the quality of the work: IMPECCABLE!! It was amazing!! He was fast, efficient, and flawless! I was SUPER impressed. He was so nice and cordial and friendly. I couldn't have been more pleased with the quality of the work and would COMPLETELY recommend J&S to ANYONE. Go with them! You won't be disappointed! Work Description: stained outside fence, painted exterior of home. 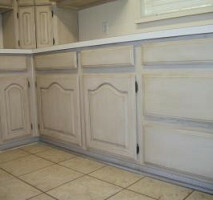 Comments: Thank you so much for the beautiful job you did painting at our home. You were honest and fair with your prices. We will definitely recommend you to all of our family and friends. Thanks for being so neat and clean too. We have never had anyone do such a great job for us. Comments: I had the entire interior of my house (walls, ceilings, doors, and trim) painted by J&S Painting Services in October 2010 and they were very thorough and clean. The painting was impeccable and they made a great effort to ensure nothing was missed. 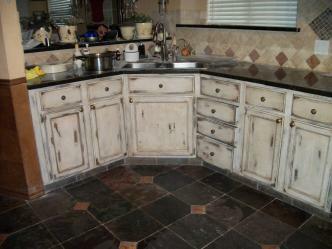 Each evening, they left the area clean so that no debris or paint was tracked throughout the house. The made sure to clean off areas on baseboards behind furniture to ensure they were not just painting over dust and debris. The price for the work was very reasonable and I would definitely use them again for future projects and would recommend them to my family and friends. 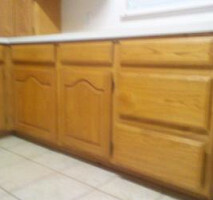 Work Description: Refinished Already Installed Cabinets. 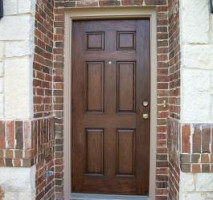 Comments: Absolutely the greatest of praise for J & S. Very competitive price and first rate work. I would not hesitate to use him at all. 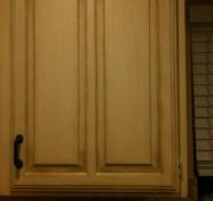 Cabinets look like new and much better than we thought possible. Customer service is as good as I have ever had. Thank you for the great work painting my house. I was glad to work with you and would gladly serve as a reference for you for any future customers. I have attached a reference letter that you can provide to potential customers. I will definitely keep you in mind for any future projects and will let my friends and family know about your company as well. At some point in the future, I will need some exterior painting work done and will definitely be contacting you when I get ready to start that project.